The Michigan attorney you choose to represent you can mean the difference between you getting a fair settlement or no settlement at all. Getting the maximum injury settlement you're entitled to is a job for an experienced personal injury lawyer with a winning record. 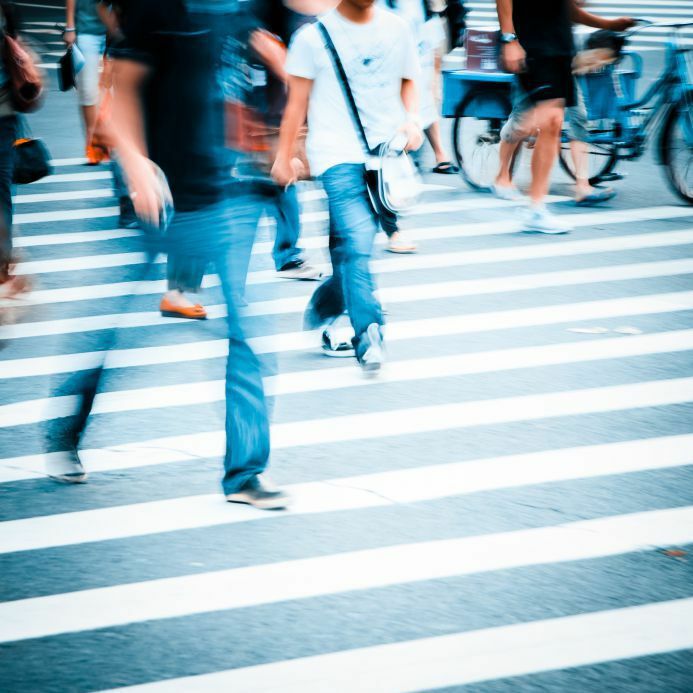 If you have suffered a injury as a pedestrian in Michigan, we can help you. Settlement amounts in Michigan personal injury cases often vary greatly. It is impossible to determine the value of a potential settlement without knowing every detail of the case. There are multiple factors that go into determining what your personal injury case may be worth. This is why it is important to speak with an attorney right away, and tell them everything about you case. No honest attorney can estimate the value of your case without knowing exactly what happened. We settle more than 97% of our personal Injury cases before ever going to court. We have used our skill, experience, and reputation to obtain significant settlements and jury verdicts for our clients over the last 40 years. Some of them are listed below. To find out how much your case is worth, just give us a call at (800) 606-1717. We will ask you a series of questions about your situation and give you an estimate on the value of your case. Of course, we represent all clients under our No Fee Promise, which means you will not pay anything unless we are able to settle your case. If for some reason we do not win your case, you will not owe anything. There is absolutely nothing to lose, so call our award winning personal injury attorneys today!